Sales of the Nintendo Switch have already surpassed that of the Wii U console and now sales of the device have almost reach 20 million. 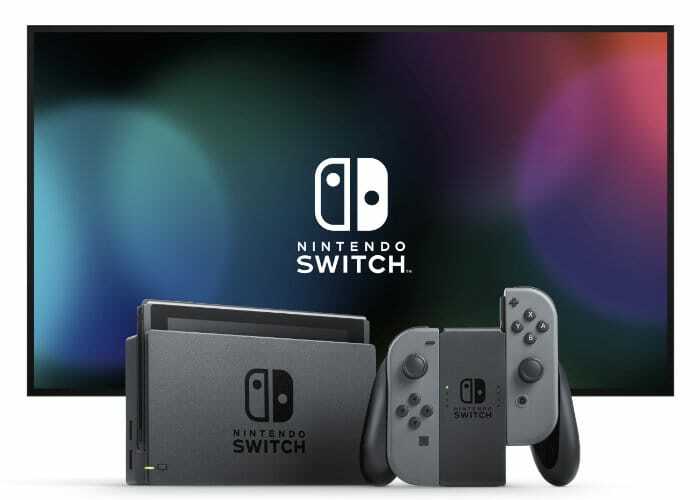 Nintendo has release lifetime sales details for a range of its consoles, the company has sold a total of 19.67 Switch consoles to date. The company also revealed that it has sold almost 73 million Nintendo 3DS consoles, the company’s best selling device is the Nintendo DS with sales of 154 million units. This is then followed by the Game Boy with 118 million consoles sold. The Nintendo Switch is definitely more popular than the console it replaces, it will be interesting to see if it ends up being one of the companh’s most popular consoles.